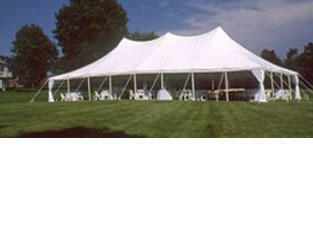 Thank you visiting Midwest Tents & Events. We have just gone through a redesign of our website to make your online experience better. Here you'll find a great selection of the best in event and party rental equipment like large commercial tents and the fun stuff like inflatable Bounce house rentals. 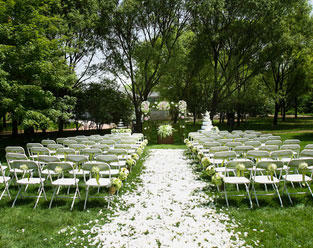 See our complete line of elegant, classic white, high peak wedding canopies. Midwest Tent & Events has a large selection in size and style that will perfectly fit your outdoor wedding concept, with room for all your wedding dreams. 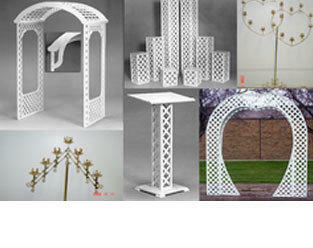 Choose from a great selection of Wedding Arches, Risers, and other wedding style accessories that will turn your wedding space into a magical setting that will all your guests will remember for years. 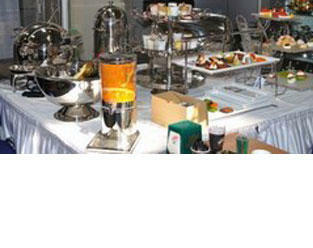 Everyone knows the best part of a classic wedding reception is the food. Midwest Tenta & Events has a complete line food service and catering equipment that will make your food service presentation classic and elegant. 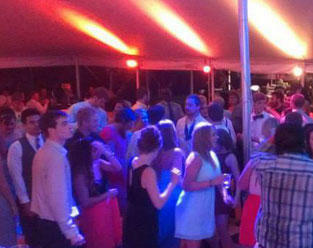 Midwest Tents & Events has been proving the northestern are of Illinois with the best in party and event rentals. With that comes the experience to know what you need. Find great deals on pre-packaged discount rentals here. When you're responsible for planning the next big event, you want to know that everyone has a seat at the table. Small intimate gatherings or a large corporate events, we have a large selection of table and chair rentals to fit your needs. When a little charcoal grill just won't do, or you need grill space to serve hundreds, We have a solution for your grilling needs. 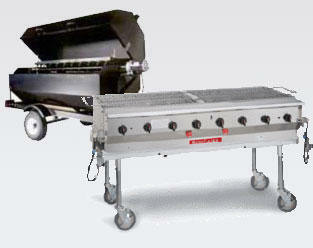 Choose from a varienty of sizes and features for just the right grill or rotisserie for your next event.